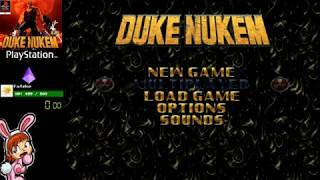 This is from the PAL edition, which is simply called 'Duke Nukem' Here are the four demos which play if you leave the menu screen running. 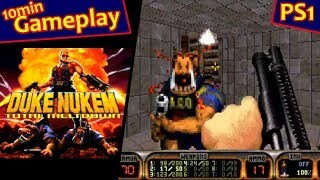 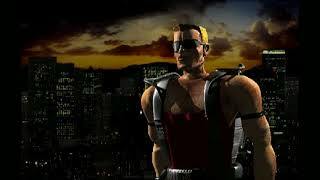 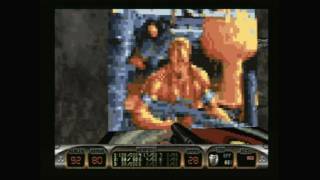 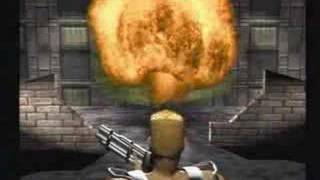 aka: Duke Nukem: Total Meltdown Difficulty: 'Come Get Some' All Secrets Found. 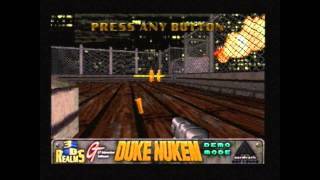 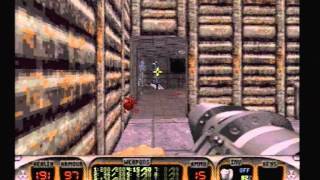 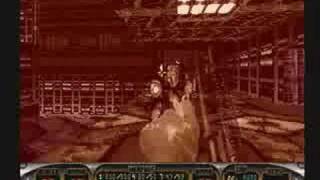 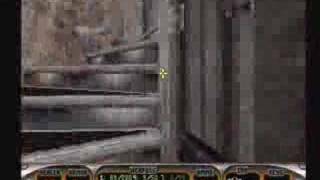 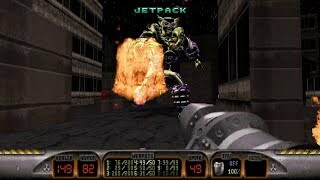 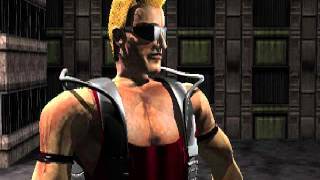 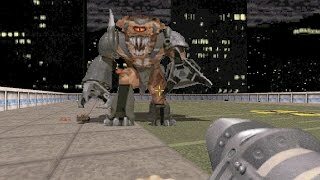 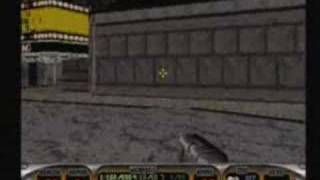 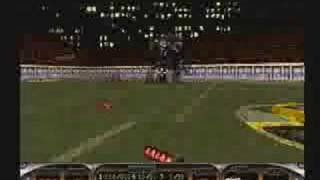 Duke Nukem 3D HRP boss battle compilation.